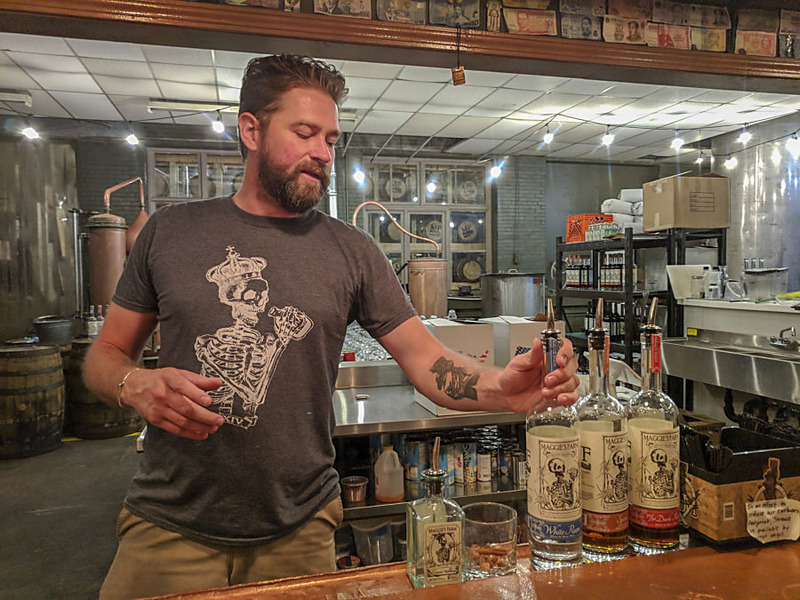 Walk into Maggie’s Farm Rum Distillery late on a weekday and you may find its founder, Tim Russell, casually finishing up his work for the day. He’ll likely be in jeans and a T-shirt, and he probably won’t look like he’s in much of a hurry. He’ll look, rather, like a guy who’s doing what he wants to be doing. That was the whole point, after all, of starting his own business in the first place. 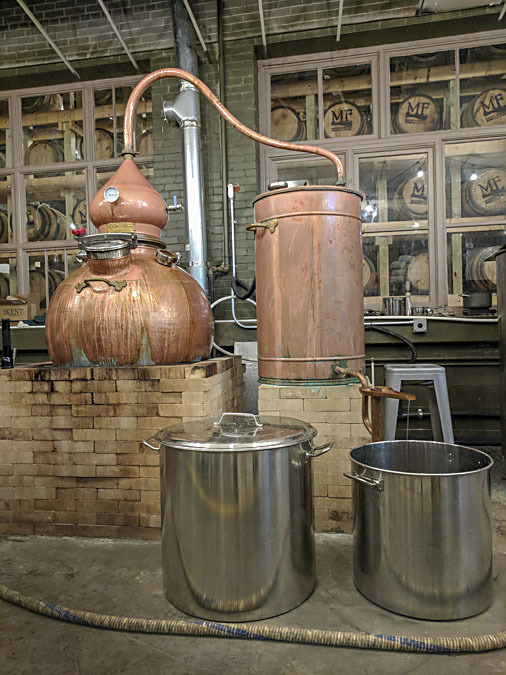 Named for Bob Dylan’s angry, bluesy complaint against abusive bosses and stifling labor conditions, Maggie’s Farm Rum Distillery makes producing award-winning spirits look easy. “Look” may be the operative word. 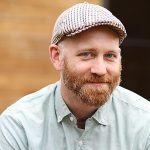 Russell comes off as laid-back and has to be pressed to talk at any length, but as my wife and I sat with him one evening talking business, distilling and comic books, I got the impression that he works harder than he lets on. Russell has one of those corporate-to-craft stories where he learned something about managing large organizations. But he also started several small businesses of his own prior to Maggie’s Farm. Over the course of about seven years, he sold or was bought out three times, which suggests that he knows how to make a business run. (One of those businesses, a magazine, still publishes in print and at CraftPittsburgh.com.) So, he’s a seasoned entrepreneur in his own right. When he was looking for his fourth business, he considered, as so many homebrewers before him, opening a craft brewery. Then he thought there might be more opportunity in spirits. 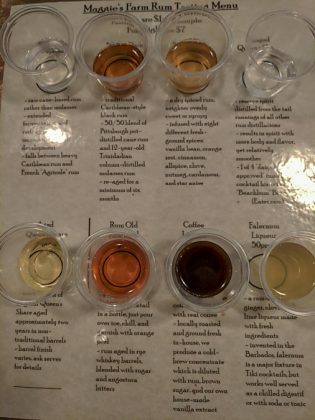 “The more I learned about rum, the more I appreciated it. Now I think it’s the most versatile spirit,” he explains. So began yet another rebirth for Tim Russell. You can find the distillery and tasting room tucked into a royal blue cinder block warehouse at the northern edge of Pittsburgh’s Strip District. The Strip, a small stretch of blocks along the southeastern banks of the Allegheny River, is virtually synonymous with rebirth in Pittsburgh. Beginning as an industrial center with easy access to shipping channels, it has suffered multiple economic and natural disasters and always managed to emerge as something new. Nowadays, the Strip is a hip area full of unique stores and restaurants. It’s an apt location for a publisher reinventing himself as a craft distiller. Russell’s space is divided between a comfortable tasting room and the production facility. The back of the bar opens up to the distillery, which creates that familiar craft continuity of seeing the sausage being made. At the same time, the dark olive walls hung with local art carve out a cozy place to spend an evening sipping cocktails with friends. Though there is barrel storage behind the distillery in a third room, Russell has to store about a dozen barrels right next to his bar. Of course, this is one of those exigencies that adds to the charm of the whole experience; you can enjoy a drink while sitting beside a drink you’ll enjoy a year or two from now. Handling such exigencies prudently is probably the closest Russell comes to having a secret (at least, the kind of secret he’d be willing to share). He loves what he’s doing, but he also does not romanticize it. This isn’t just a hobby-turned-industry for him; craft or otherwise, making rum is a business that depends on selling rum — and growing intelligently — and Russell is showing everyone he knows how to do both. Russell pooled personal capital with that of a couple friends and found ways to do everything economically. “We opened the doors for less than $100,000 of all our own money,” he said. That means he didn’t start with huge debt, though that might not have been as big a problem as for other distilleries since he has seen 40% revenue growth each year since opening in 2013. To keep up with demand, Russell has increased his staff to include extra distillers and an operations director and has had to expand production five times already. 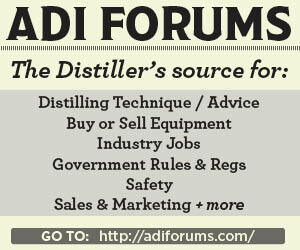 He now has two 1,500-gallon open-air fermenters, two Spanish pot stills and a four-head bottling line. He’s able to produce enough to distribute to six states, including Tennessee, New York, and California. This combination of practicality and savvy shows up in his product, too. Russell begins his rum with turbinado sugar rather than molasses. “It was almost entirely about convenience,” he admits, but he noticed almost no one else was doing it. This made turbinado sugar convenient as a differentiator, too, producing drier rums with an earthiness to them. When he saw the need for a dark rum, Russell sourced 12-year-old Trinidadian rum aged in Nicaraguan barrels and blended it 50/50 with his white rum. The combination has earned that spirit multiple gold medals in competition. 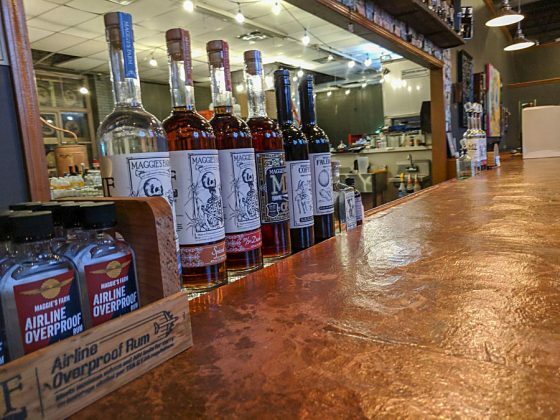 Those things don’t come (or last) without a good product, and pretty much every rum and liqueur Russell makes has won three or more awards (including many American Distilling Institute and American Craft Spirits Association awards). Yes, that’s awards, plural. Take their white rum, which has won two American Distilling Institute medals and scored 94 points in Spirit Journal. Russell lets it ferment for up to three weeks in open tanks where it picks up acetobacter and lactobacillus and undergoes secondary and tertiary esterifications. Russell loves it as a base for cocktails but it stands on its own as a straight sipper. It’s surprisingly but pleasantly dry, with a little hint of savory spice to get your attention while going down smooth and clean. As compared with sweet rums, this one drinks closer to a Scotch. But Russell has other offerings for the whiskey drinker. His single-barrel rum is leggy and oily but very clean, while the double barrel brings out notes of vanilla and butterscotch with a finer body. Maggie’s Farm Spiced Rum, which has been an ADI Best-in-Category winner and is currently the highest-rated spiced rum in the Ultimate Spirits Challenge, is made with an all-natural blend of vanilla, orange, clove, cardamom and anise. The latter two dominate, but the overall experience makes you imagine the distiller as a chef, artfully and intuitively preparing your meal. Russell says far and away his most popular bottle is the Falernum, a liqueur originating in Barbados that is usually made at home because it isn’t shelf-stable. Russell developed his own all-natural process for making it shelf-stable, which he currently won’t reveal any farther than to say it involves brown sugar. He uses ginger, toasted whole cloves, toasted allspice berries and hand-grated fresh lime zest which he produces at monthly “zesting parties.” It’s truly a delightful experience: light, smooth, even playful in its spiced fruitiness. I wouldn’t describe Tim Russell as “delightful” or “playful.” Friendly, sure, and open, if a tad bit taciturn. Russell was subdued and casual as we chatted at his bar. He wasn’t so much interested in talking about himself as in making his rum and finding ways to share it with people. But the rum, by contrast, speaks volumes for him. It’s surprising, fun and manages to communicate a fine quality that is eminently accessible. Russell is saying what he wants to say through his rum, and everything his rum is saying is inviting, exciting and a model of the ethics — hard work, creativity and quality — that make for a standout craft distillery.